Bread. Freshly baked to your door. Do you live/work within a 2 mile radius of Stir? 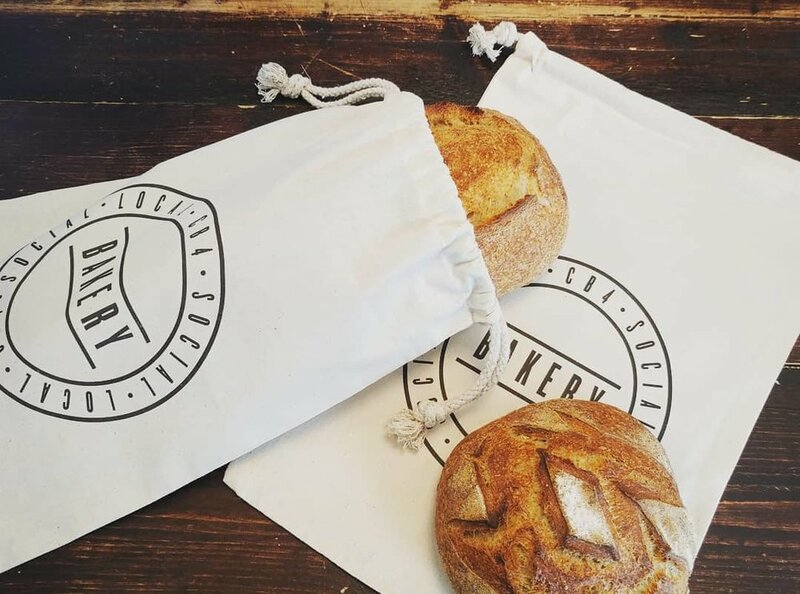 Imagine your favourite loaf delivered fresh to your door every week! We are now offering a bike powered bread delivery service on a Tuesday & Thursday morning. Use the form and sign up below to receive your freshly baked loaf once a week delivered to your home, office, friends house, wherever you choose! Dependent on your location, use the map to work out which day delivery will fall on. You can leave alternative delivery instructions in case you are not at home. Easy, right? Please email us at stirbreaddeliveryservice@gmail.com, and state you want to pause your subscription for a particular length of time. Yes you may, it's all done through Moon Clerk who are safely handling the payments. Can I pick which day to receive my loaf? Unfortunately not, as we are delivering on a bike we need to plot the most efficient route. We've made it as easy as possible to figure out which day you should be receiving your bread. Can I receive more than one loaf? Of course, just get in touch and we can change your payment plan. Great if you have extra visitors or an event coming up!